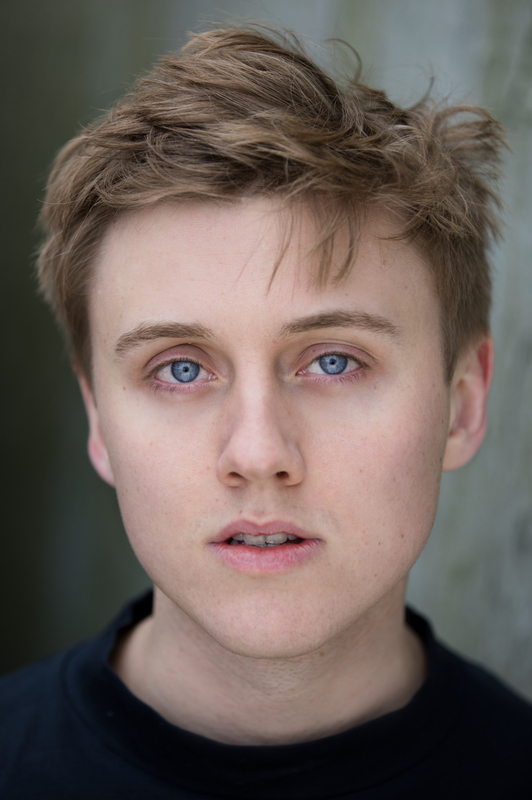 Everyone in LBM are only coming back down to earth today after Jacob McCarthy won Rising Star at this years IFTA’s for The Drummer and The Keeper. Jacob is an amazing young talent that we are truly proud of. The next project coming out for him is A.P.Bio which is a comedy series by NBC. 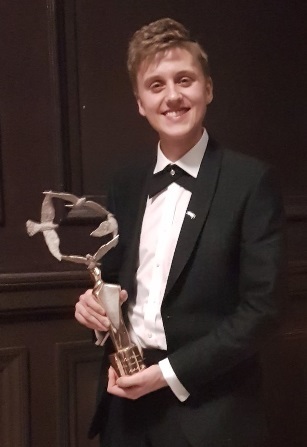 LBM were present in the audience to witness Jacob’s beautiful acceptance speech and we also got to feel the weight of that fantastic statue. 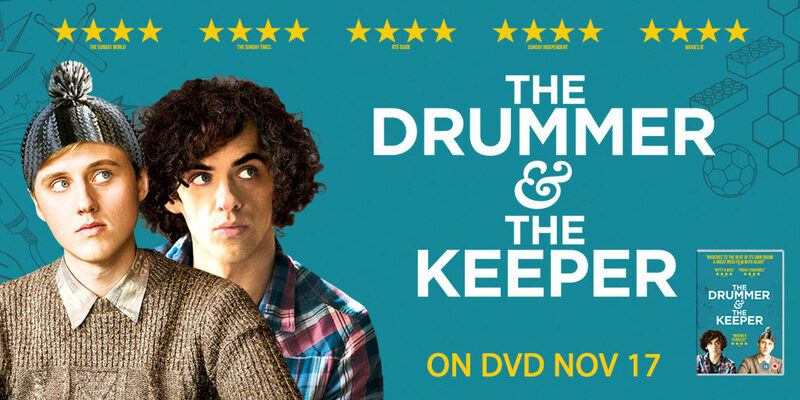 Huge congratulations Jacob and everyone involved in The Drummer and The Keeper. A movie worth seeing.